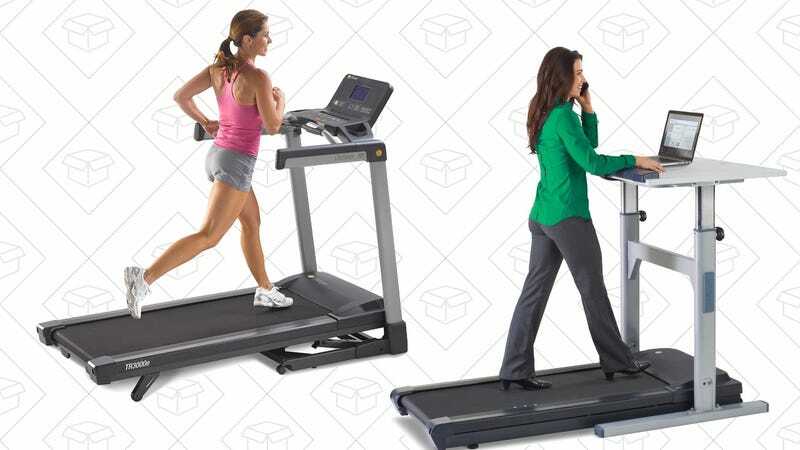 Whether you want to stay fit and active while you’re working, or are in the market for a high-end treadmill for running at home, a pair of one-day LifeSpan deals are just what the doctor ordered. 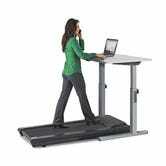 First up, you can save $300 off the typical price for the LifeSpan TR1200-DT5 treadmill desk, which can reach blistering speeds of up to 4 MPH, and includes a built-in 1100 square inch workspace for your computer. Sitting is killing you, after all. 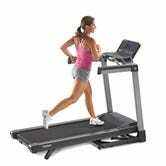 If you’re in the market for a more traditional treadmill, the TR3000e is also marked down to $999, or about $500 less than usual. This one includes a fold-up design to save space, 15 levels of incline, and even some nice creature comforts like a USB charging port and built-in fan. In both cases, these prices are only available today, so run over to Amazon to lock in your order.